Students learn how to ask challenging questions, think critically, develop research skills and apply them within a global context. 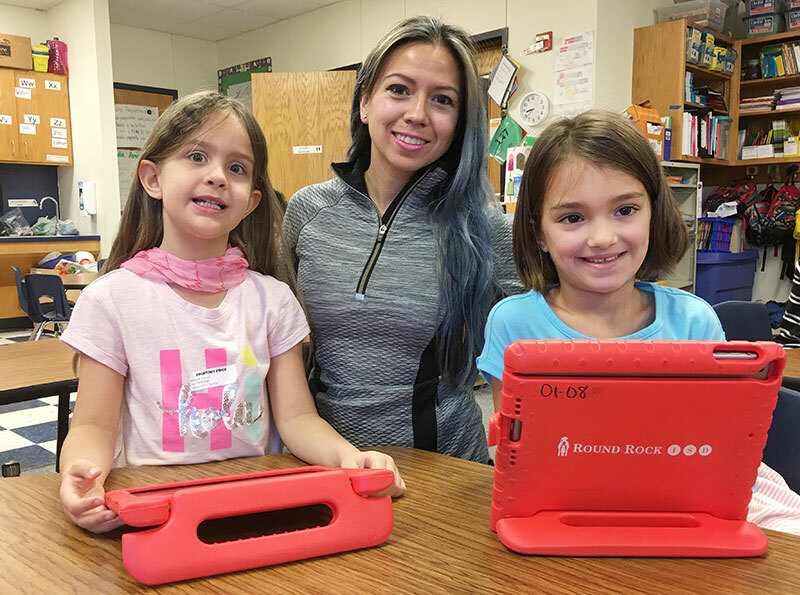 Together with our campus Dual Language program, which provides students the opportunity to engage in a multi-language curriculum, we encourage students to think independently and drive their own learning, to grow as open-minded, reflective inquirers. Our community of educators supports and guides students as they discover the approaches to learning needed for academic and personal success. We aim to make a positive change in the world by growing hearts and minds through dynamic cycles of inquiry, action and reflection. 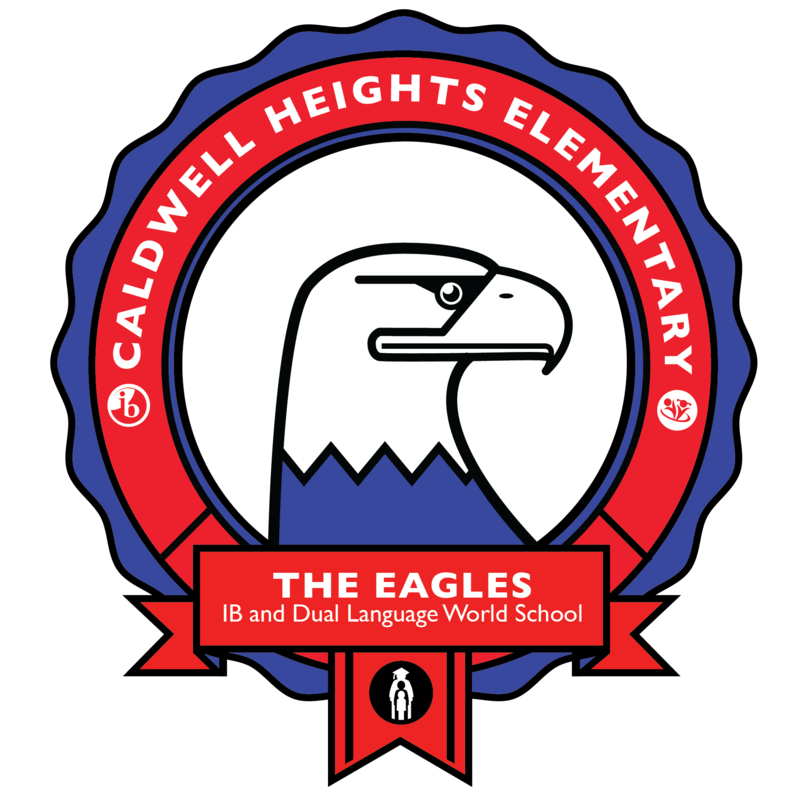 Caldwell Heights provides a learner-centered environment that develops responsible, balanced individuals. We are committed to rigorous, differentiated instruction, and fostering creative, globally-aware learners who identify problems and take action. Caldwell Heights…growing hearts and minds to make positive change in the world. The original Caldwell Heights School was located in a small rural community north of Round Rock, one mile east of IH35 on Chandler Road (University Boulevard) also called Caldwell Heights Lane. The only original structure still standing in the once thriving farming and ranching settlement is the two-story rock house built by T.J. Caldwell, who founded the community. In 1913, Caldwell Heights School was established after Chandler Common School District (which was located several miles west of the new school) closed. Caldwell Heights School consolidated with the Round Rock Independent School District in 1941, and the old building was placed on the market for $100. Round Rock ISD continued to use the building for shop classes until the structure was sold. When Caldwell Heights School District was eliminated, the student population was divided between Round Rock and Georgetown ISD. From Historical Round Rock Texas by Jane H. Digesualdo and Karen R. Thompson Eakins Publications, Inc. Austin Texas. The current Caldwell Heights opened its doors to students in August 1999.